Thank you for your interest in Lupa K9’s services! 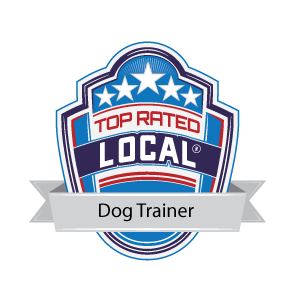 I provide a variety of training services in order to meet the individual needs of you and your dog. Please check out my services below to familiarize yourself with what I offer. Once you give these a glance, fill out the contact form and I will get back to you to set up a phone consultation and discuss which program would best fit you and your dog’s needs. I offer all my clients ongoing support via text, phone, email, and Facebook to make sure you and your dog feel supported even after you graduate from our programs. I don’t want you to feel alone in this process so when a challenge presents itself or you have a success story you can’t wait to share, feel free to contact me. I want to hear it all!